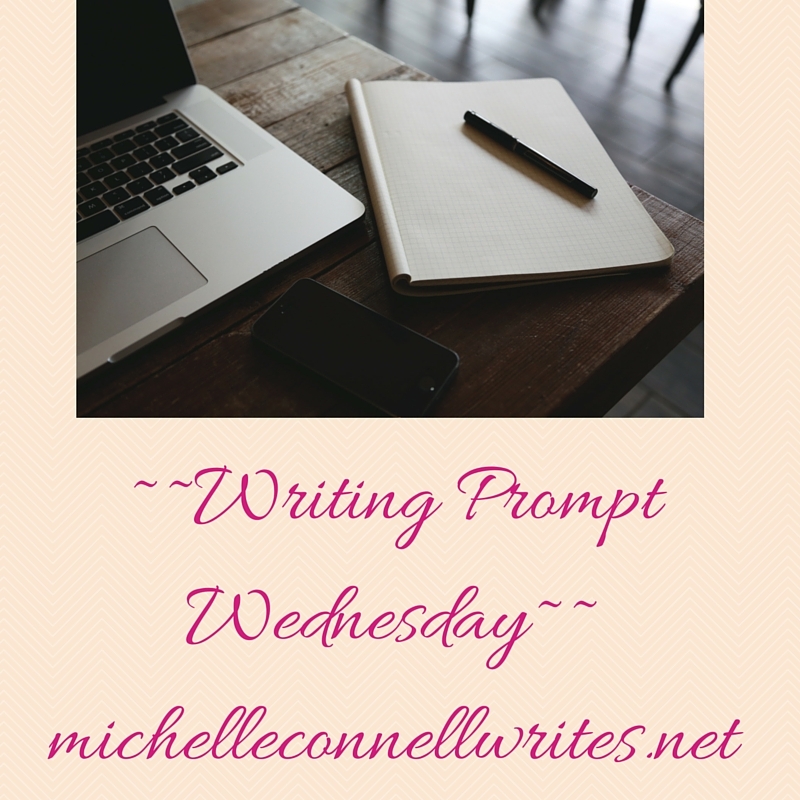 Today’s WPW is all about romance! Since Valentine’s Day is coming up, I’d though I’d ask what is your favorite romance novel? Or if you have a couple, what are they? Your turn! Share with us your favorite romance book!